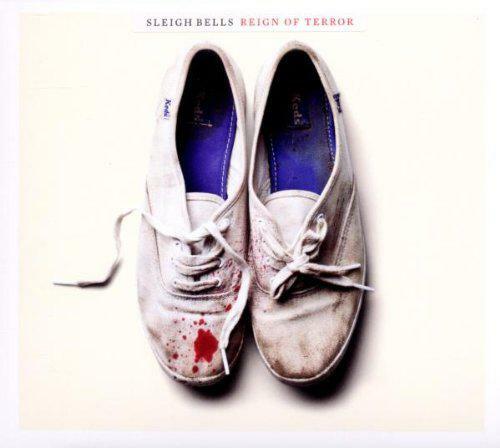 New York duo Sleigh Bells return with a mixed offering from latest album Reign of Terror. 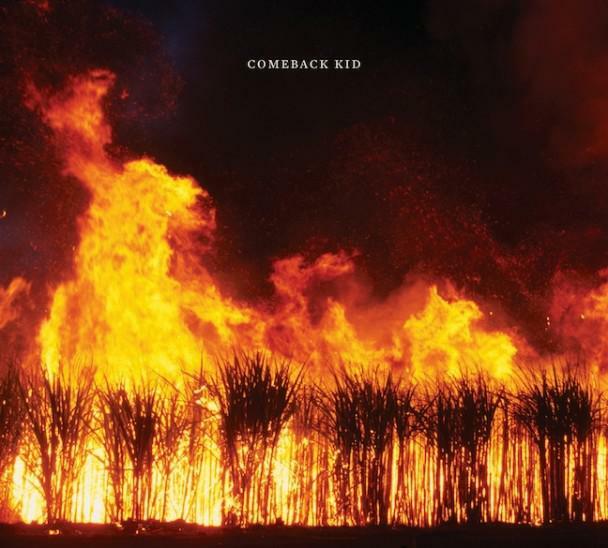 'Comeback Kid' is by far the best track on offer here, with a very infectious and easy-on-the-ear effort. 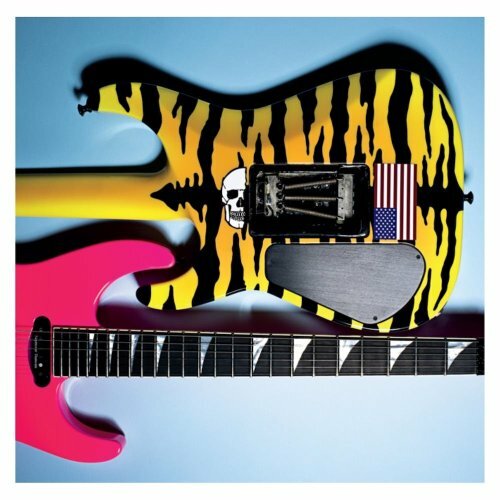 Sadly second song 'Born to Lose' seems to suffer from an identity crisis, as it attempts to combine crunching guitars with plodding electro beats. It begins well enough with a punchy intro, but has descended into confusion by the halfway point. If this single is what is to be expected of future releases from Sleigh Bells, there should be a label on the single: WARNING - Mixed Bag. As Alexis Krauss sings on 'Comeback Kid': "Try a little harder/You're the comeback kid". Hopefully a more focussed release next time will stop Sleigh Bells becoming the forgotten kids.